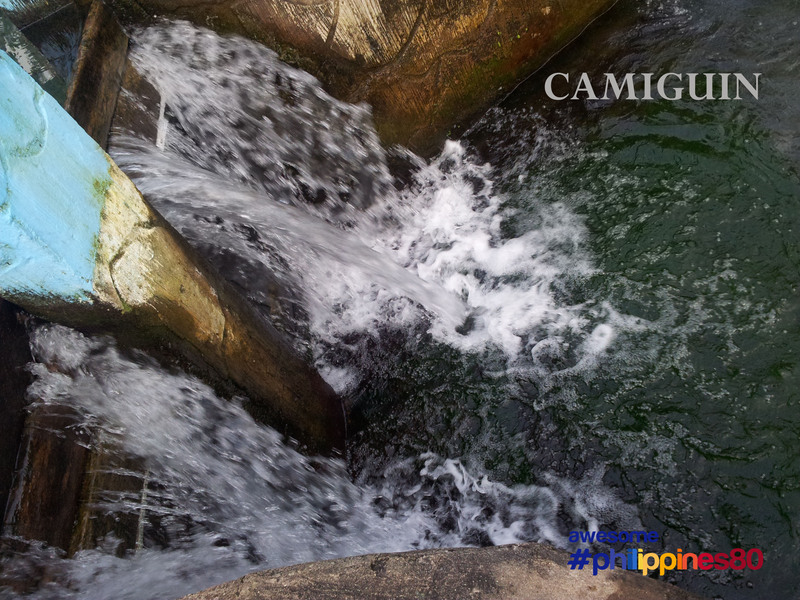 This is Sto Nino Cold Spring in Camiguin. 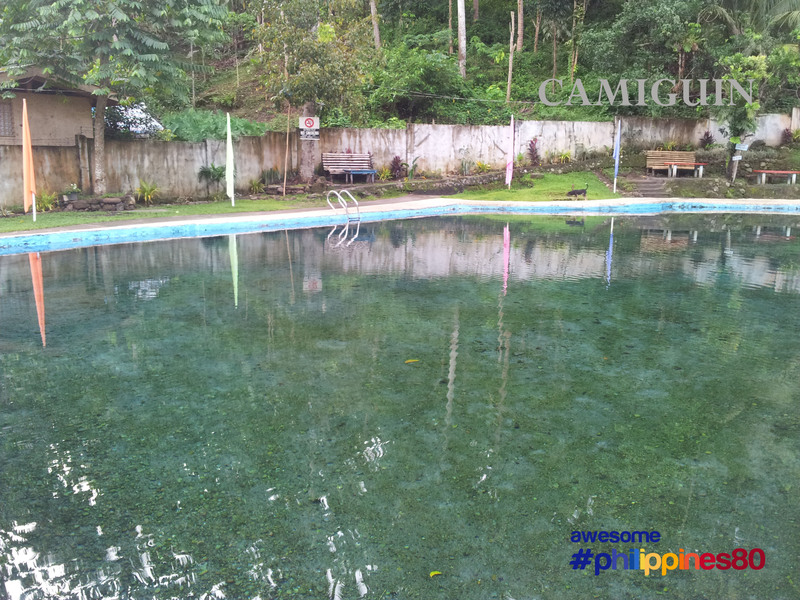 The water here is really freezing cold! 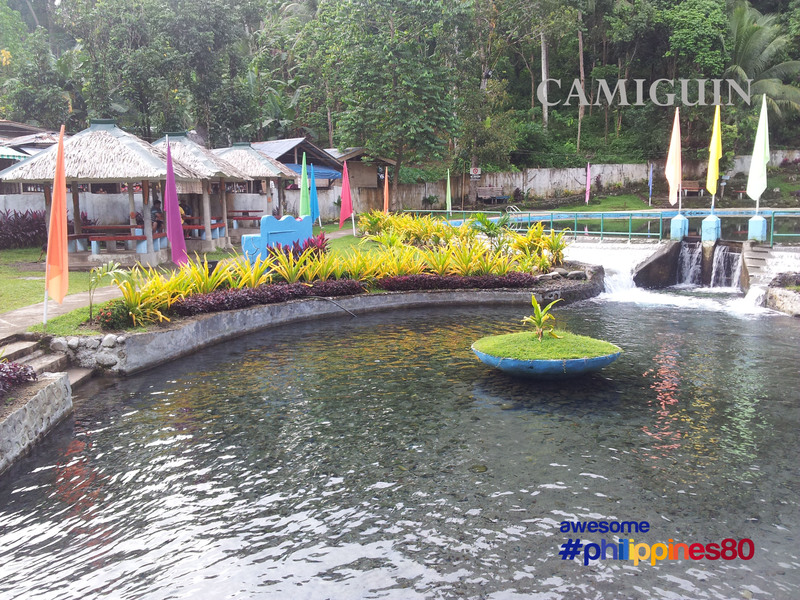 The Sto Nino Cold Spring is maintained by the Provincial Government. 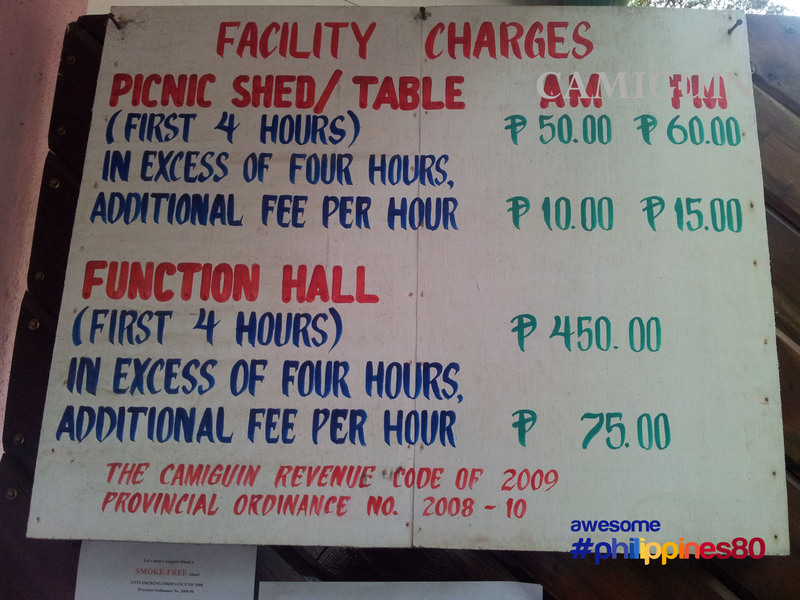 There are facilities here like huts and restaurant. The Resort opens ta 6Am and closes at 5PM. 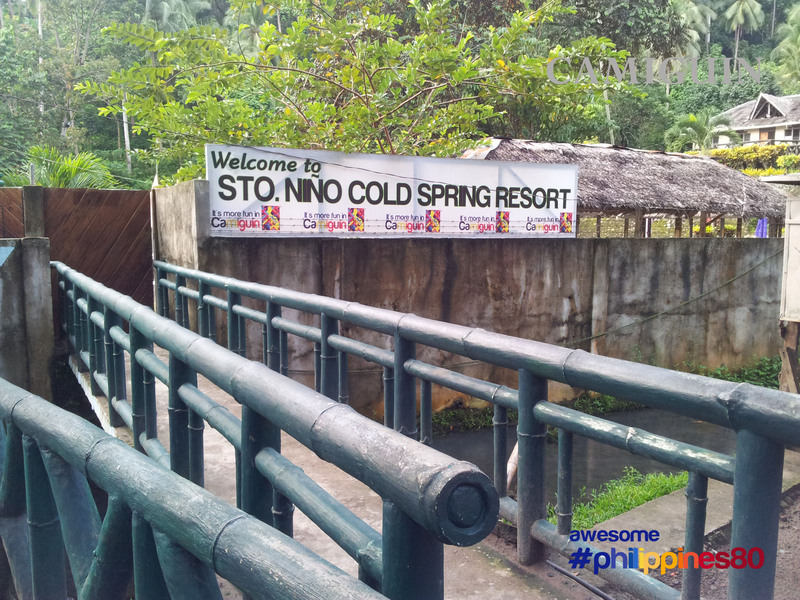 I visited Sto Nino Cold Spring as part of a day tour. I hired a motorbike to get here.